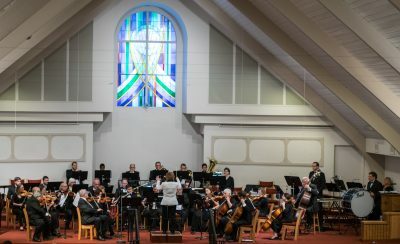 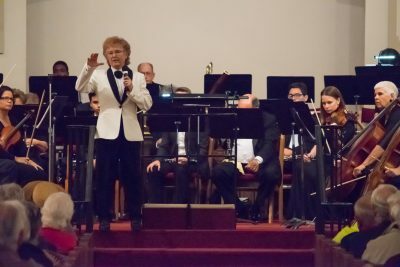 The South Shore Symphony Orchestra, the highly acclaimed professional orchestra of musicians from throughout the Tampa Bay area, performed at the South Shore United Church of Christ in Sun City Center on Sunday, Jan. 29. The third concert in the 2016 – 2017 season, it was themed, “Classical Favorites,” under the direction of conductor Dr. June Carland Hammond. 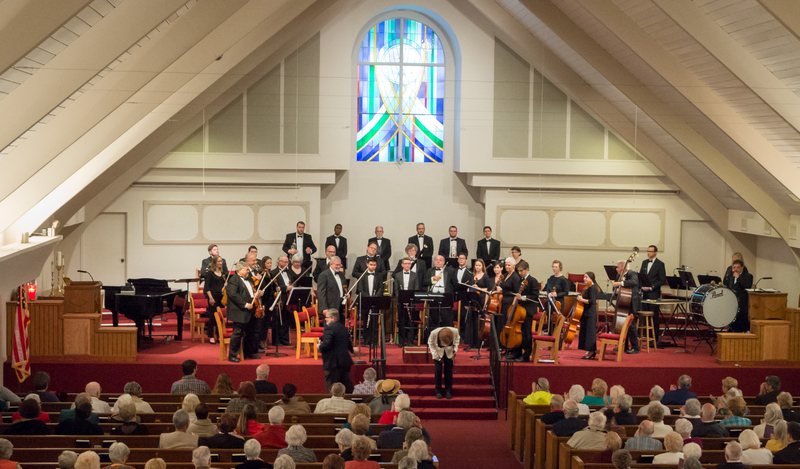 The next concert held at the church will be at 2 p.m. on March 5. 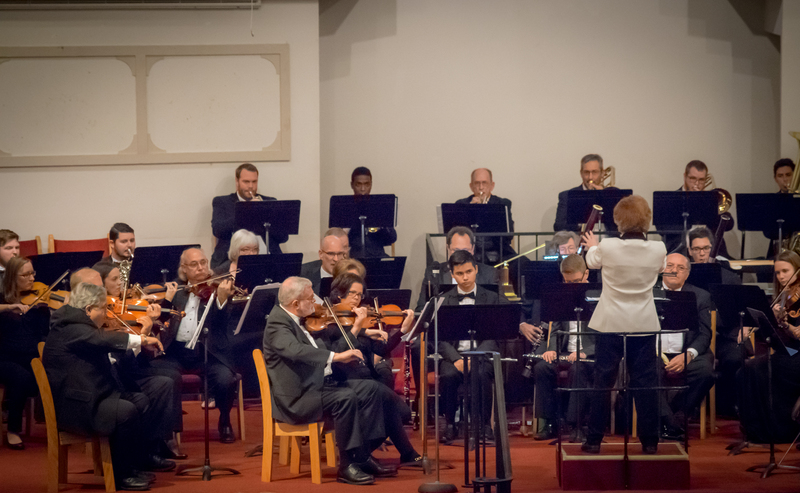 The theme for the upcoming concert is “Romance & Fun at the Movies.” The orchestra will perform again on April 2, with a theme of “American Classical Favorites.” The SSSO is a 501(c)3 nonprofit musical organization founded in 2010. 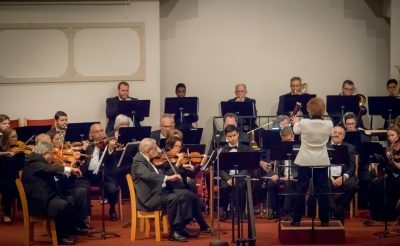 Donations towards the growing and renowned orchestra are appreciated. The United Church of Christ is at 1501 La Jolla Avenue. For more information about the SSSO, visit their website at SouthShoreSymphonyOrchestra.org, or on Facebook at www.facebook.com/SSSOTampaBay.